Not only Andras is a music lover, but he traveled the world in search for the best food and drink. Cambridge, his current residence, brings all these together! 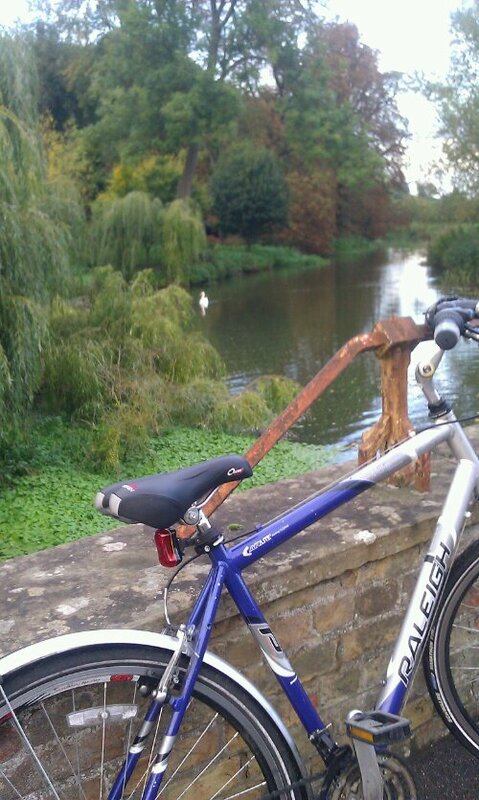 As most of the folk in Cambridge, Andras has an extra bicycle in a corner. We did our two-day Pink Floyd themed tour on wheels. The segments are too long for walking. 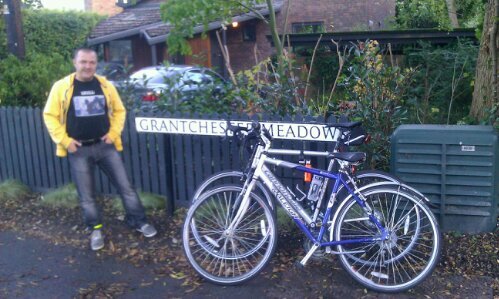 The tour begins at the entrance to Grantchester Meadows, the end of the street with the same name. 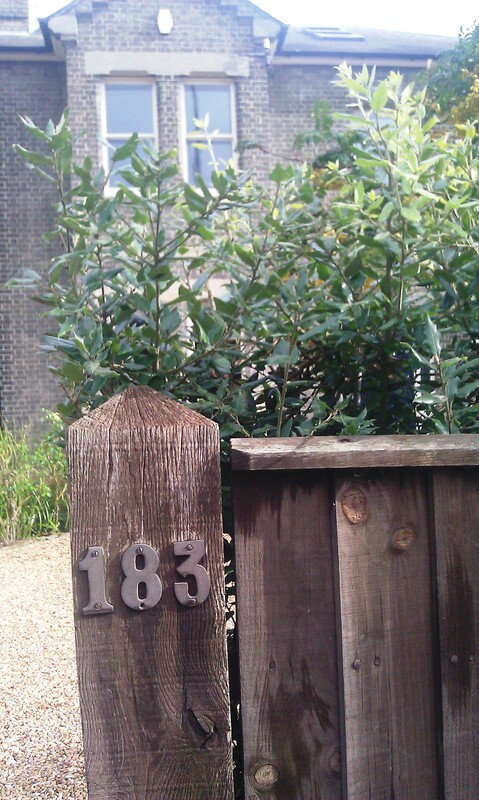 Just across the street sign in the above picture is 109 Grantchester Meadows. “David Gilmour moved to 109 Grantchester Meadows in 1956, when he was 10. Roger Waters later wrote a song called Grantchester Meadows for the band’s 1969 Ummagumma album. 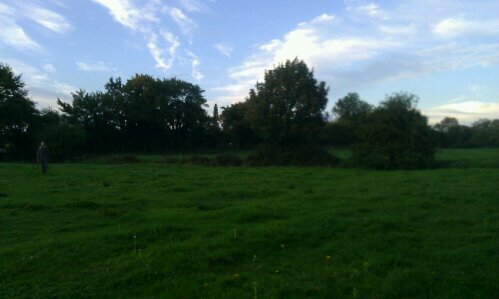 From Gilmour’s childhood home, enter the Meadows and cycle along the path. Stop by the river. Pull out your smartphone and play Grantchester Meadows from Ummagumma, the 1969 Pink Floyd album. “In the lazy water meadow I lay me down. Do not return, but rather keep cycling through the Meadows down to The Green Man – http://www.thegreenmangrantchester.co.uk – and quench your thirst. 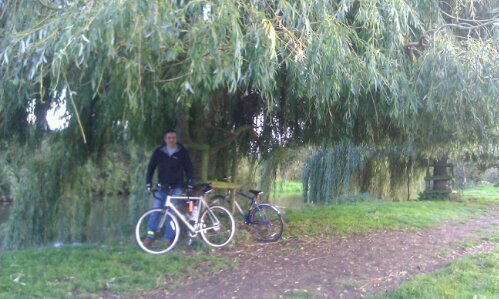 Cycle back to Cambridge on the main road (about 15 minutes). 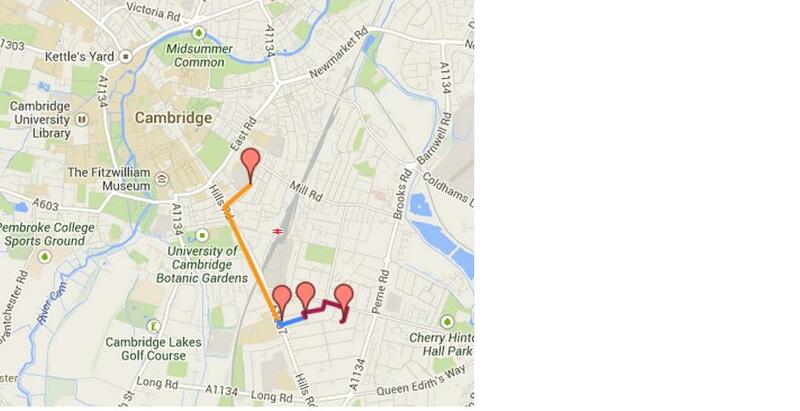 The pictured guide of Cambridge for the casual Pink Floyd fan, part 1 of 2. Begin your second part of the tour at 60 Glisson Road in Cambridge. 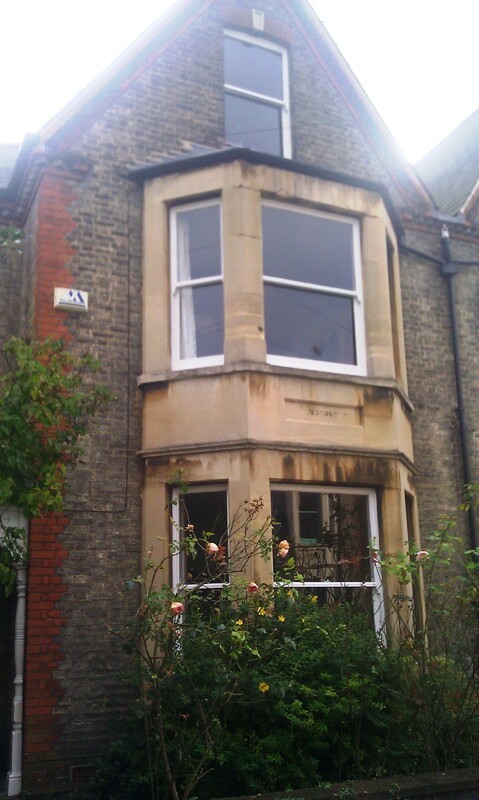 Roger “Syd” Barrett was born in family home at 60 Glisson Road on January 6, 1946. 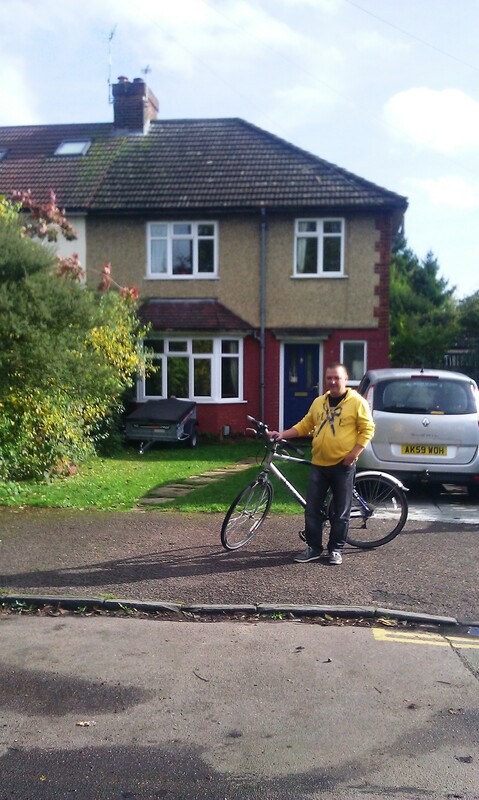 Cycle 1 mile to 183 Hills Road, across the railway. 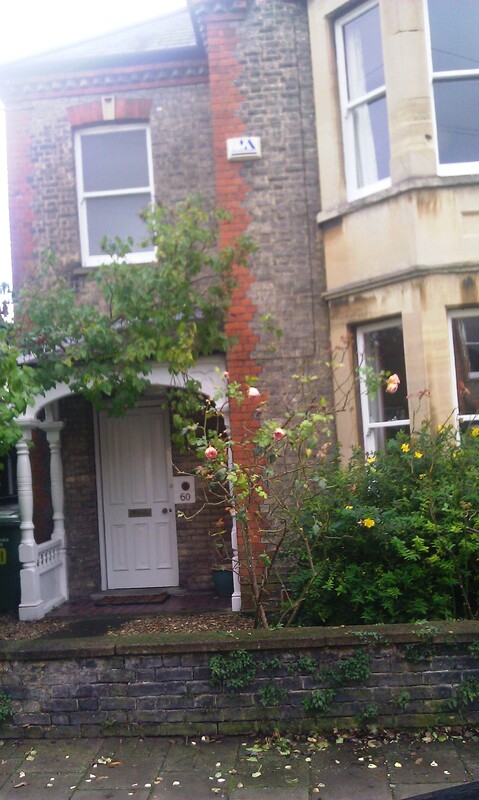 Syd Barrett lived at 183 Hills Road from the age of 3. After his siblings moved out, his mother rented out rooms to lodgers, including the future Japanese Prime Minister. 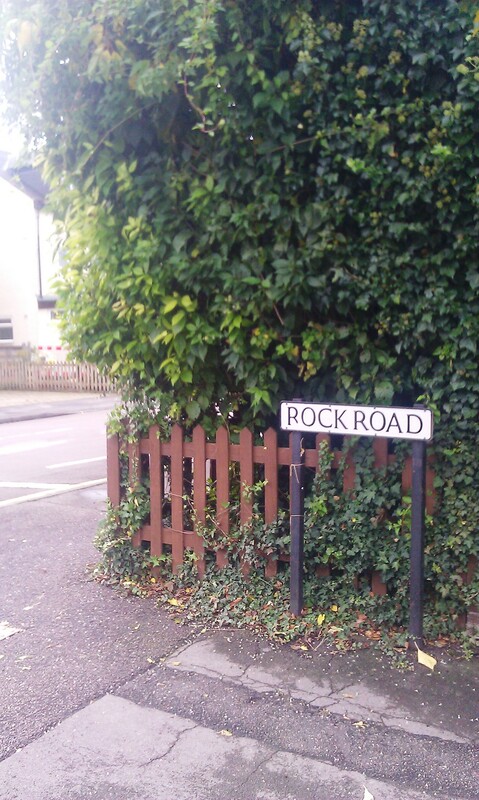 Turn to Rock Road – there’s a good chance you’ll become a Rock star if you grow up here. 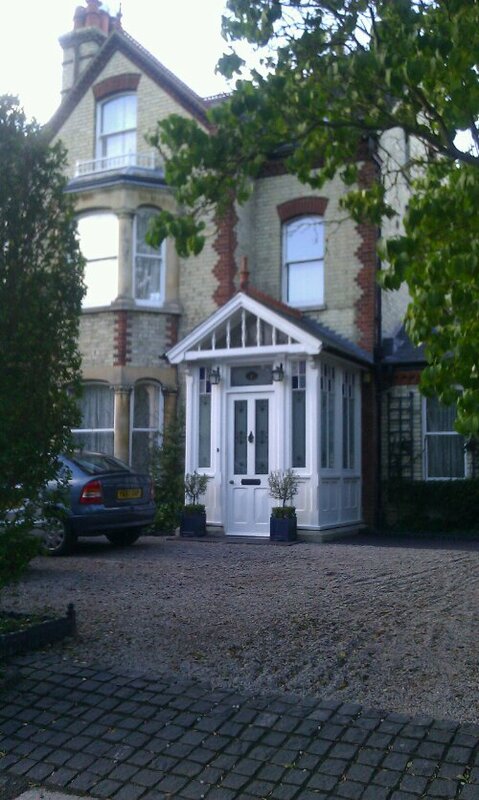 Surrey-born Roger Waters was brought to live here by his widowed mother Mary in 1945, when he was 2 years old. A couple of minutes from Rock Road, 6 St Margaret’s Square. Syd’s neighbors were actually out in front of the house. Nice people, they shared a couple of memories. Syd Barrett lived as a recluse in his mother’s house for many years until his death in 2006. Walk from Syd’s last home in his life to the corner pub. End your tour with a pint at The Rock (photo credit Google). It was Syd’s watering hole to the end of his life. Legend says fans were asking locals for Syd and them answering “he’s not here”, while he was quietly enjoying an ale at the next table. 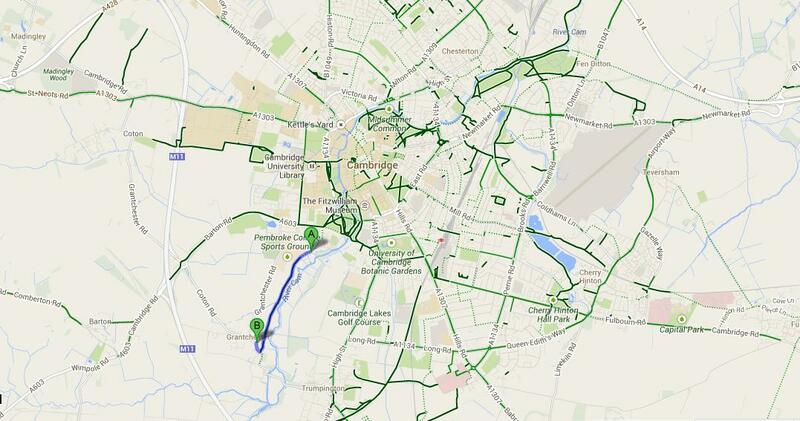 Map of Part 2 of the Pink Floyd Cambridge cycling tour. Posted in English blog and tagged as cambridge, david gilmour, Pink Floyd, Roger Waters, syd barrett, tour, UK. Well … how nice would have been as 3 Romanians in the team! A gang of bikers forgetting academics but one step higher on the stairway to heaven! We did the same tours following your instructions. Great experience !!! Thanks for sharing !!! Awsome! Thanks for taking time to leave a message. Don’t you love that: “Legends abound about fans asking locals for Syd and them answering “he’s not here”, while he was quietly enjoying an ale at the next table.”? I love it! this is how people in UK would behave in such circumstances. Can’t wait to travel there, and see those places. This was a great resource! I went to Cambridge today, and saw several of the sights you mentioned. 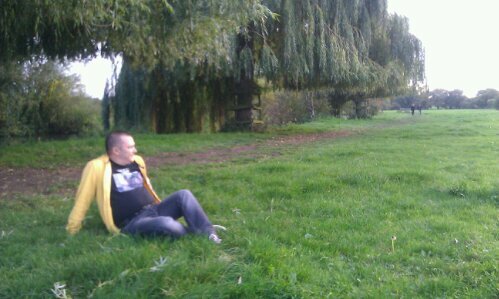 Their old high school, Grantchester Meadows (great place! 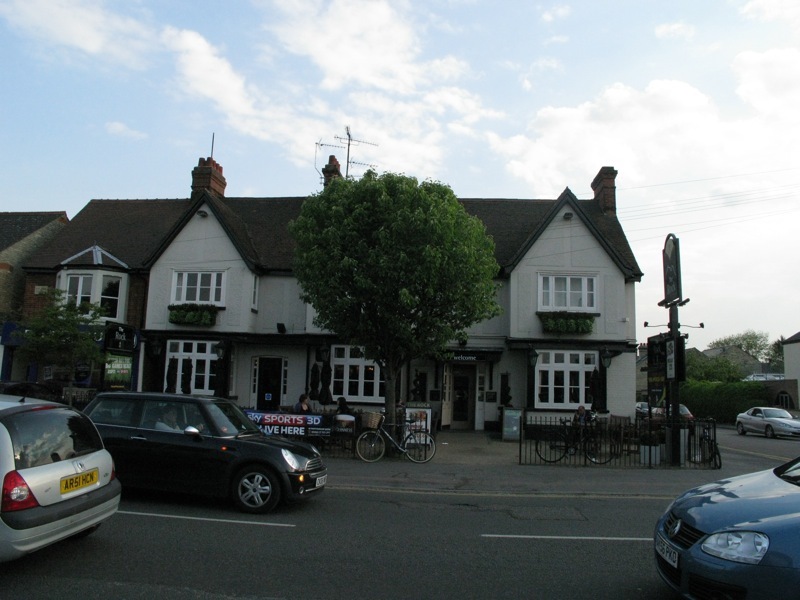 ), Gilmour’s old home, The Anchor, Millers Music… What a great way to spend a day! Thanks for sharing the information!